Welcome to the website of the ERC project PATRIMONIVM! 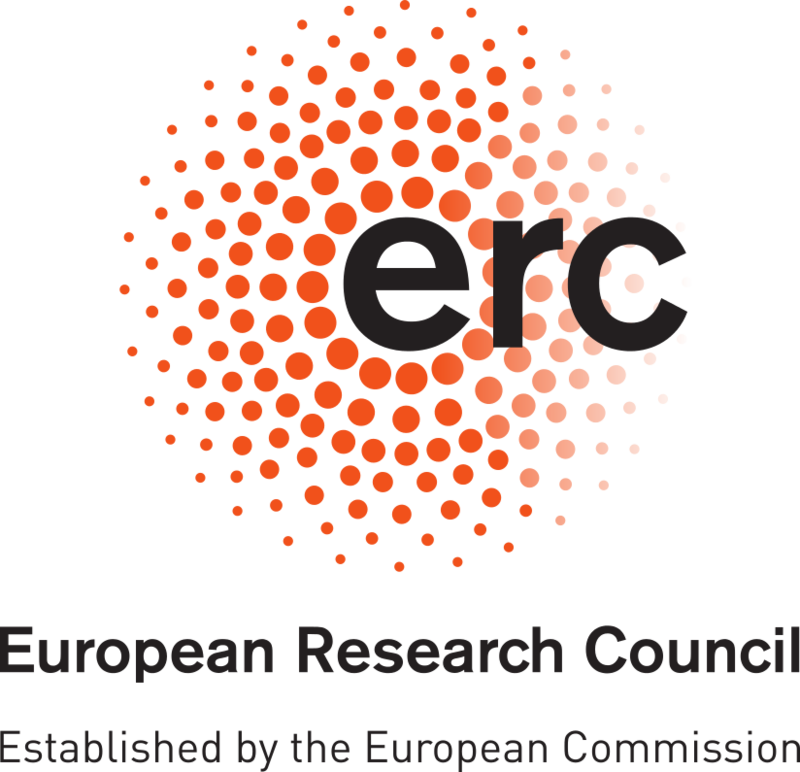 PATRIMONIVM is a scientific research initiative funded by the European Research Council (ERC-StG 716375) for the period 2017-2022. The project is hosted by the Ausonius Institute at the Bordeaux Montaigne University and it is coordinated by Dr. Alberto Dalla Rosa. It aims at conducting the first comprehensive and multidisciplinary study of the political, social and economic role of the properties of the Roman emperors from Octavian/Augustus to Diocletian (44 BC – AD 284) using a complete documentary base for the entire Roman world. This website is still under construction and new content will be added regularly as the project progresses. When complete, this page will be your gateway to accessing the ancient documentation concerning the imperial properties during the High Roman Empire. Texts (literary, epigraphic and papyrological), historical commentaries, bibliographical references and a prosopographical index will be organized in a modern digital database, named Atlas patrimonii. Thanks to this new tool, it will be possible to renew our understanding of the economic and social role of the imperial properties at local and global level, and to ultimately show to what extent the patrimonium Caesaris was one of the pillars of the imperial regime founded by Augustus. The PATRIMONIVM website will also give access to detailed studies concerning single sources or particular themes and, obviously, to all the publications of the project, which will be available in full text under an Open Access license and in HTML format. These will consist of conference proceedings, a sourcebook and an authoritative History of the Imperial Properties in the Roman World, exploring numerous aspects of the geography, the economy and the organization of the patrimonium Caesaris. A series of six workshops will take place between October 2017 and March 2019 and will provide the occasion to reconsider some key methodological issues and the most important documents, like the inscription of the Bagradas Valley (Africa proconsularis) or the statute of the mines of Vipasca (Lusitania). in 2019, An international conference will be devoted to the role of the imperial properties as a structuring factor of the Roman economy. A second conference, to be held in 2020, will be dedicated to the concept of patrimonialism as a tool for approaching empires in different times and places. Egypt and the Roman Imperial Economy.